To Plan for SPRING NATIONALS in Fort Lauderdale! 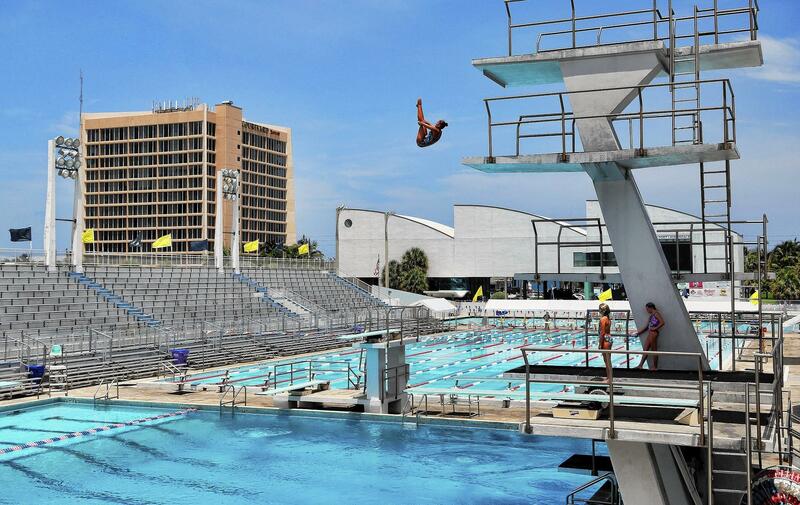 Yes – Spring Nationals will be in Fort Lauderdale this year. 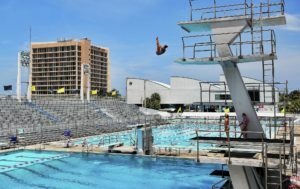 We had some difficulty in scheduling the SMU pool – and Fort Lauderdale stepped up to the plate to accommodate us. There have been many of you concerned about getting dates on your calendar. Here is the basic information – please understand that more detailed information will be transmitted after the holidays. We are making some exciting changes for our banquet – and group activities. Once the details are confirmed – we will be sharing them with you. For now – here is the information you need. 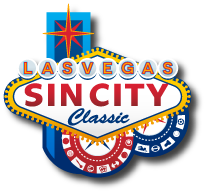 The dates will be MAY 18-20, 2018. Team meeting will take place on Thursday the 17th and will be held at the Swimming Hall of Fame adjacent to the main Fort Lauderdale pool. The meet hotel will be across the street from the pool at the Marriott Courtyard. Those that prefer not to have a car – will be able to walk to all activities. Many of the details for this meet and exciting group activities are being coordinated by Joan Chalkly and Lisa Mitrani – who are both local to Fort Lauderdale. I cannot thank them enough for the work they have already done to make this happen on short notice. Be sure to thank them next time you see or speak to them – as making these events happen is a labor of love. THANK YOU both for your hard work so far! 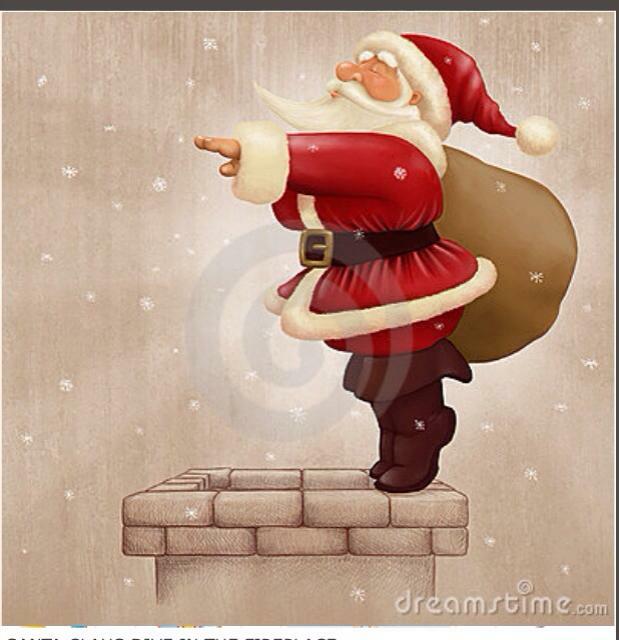 To all of our Masters Diving family – have a safe and happy holiday season! I am looking forward to an exciting 2018 – and seeing all of you sometime soon! Until then – “Let’s Dive”!